"Hi!" "I'm a seed." "I want tell you about my execiting life." "I wass in my mom's house and all of the sudden a big wind blew my mom's house down. I had to fly a long way. I lived in California now I live in Lincoln. Boy I was tired. I could not eat. One day a teacher got me. 2 years later Mrs. Mitchell got me out put me in water I stared to eat and drink. I got stuffed. I got to meet some kids. Two Jennys, Two Ashleys, Kassy, Kavon, my Favorite Laura, Matt, Two Mikes, Evan, Roger, C.J., J.J., Brooke, Cory, Tyler, Pat, Sam, Andy, Julia and Nick. Lots of nice kids. Laura thout about it she picked me. I was glad to be there. Lots of people were picking my brother's and sister's. Mrs. Mitchell's class was so nice. Laura fed me when I was dry. I'm glad Laura picked me. My brother's and sister's got sick I was growing fast. I was young they were old they didn't look old I looked old. One day, I heard Laura sound happy. I was a flower. Now you know my life! This was still second grade, which means I still had the sweet overachieving, overly complimentary teacher I mentioned last week. Objective: To create a fictional story. Describe Activity: We learned about how seeds travel. Then we wrote about an adventure of a seed. Strengths: Laura is a talented writer! She uses good sentence structure and creative ways of writing. Thanks Mrs. M. I liked you a lot, too. For the first time in this adventure, we're actually starting to see some longevity and thought process. I mean, there's a bit of a story here. It's not Pulitzer Prize winning by any means, but it's kind of cute, right? 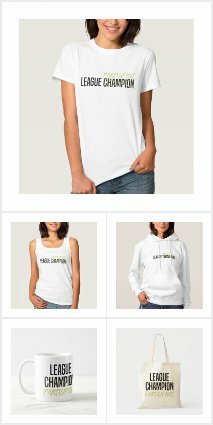 Who knows if Little Laura actually came up with the concept herself or if my mini-me borrowed the idea. 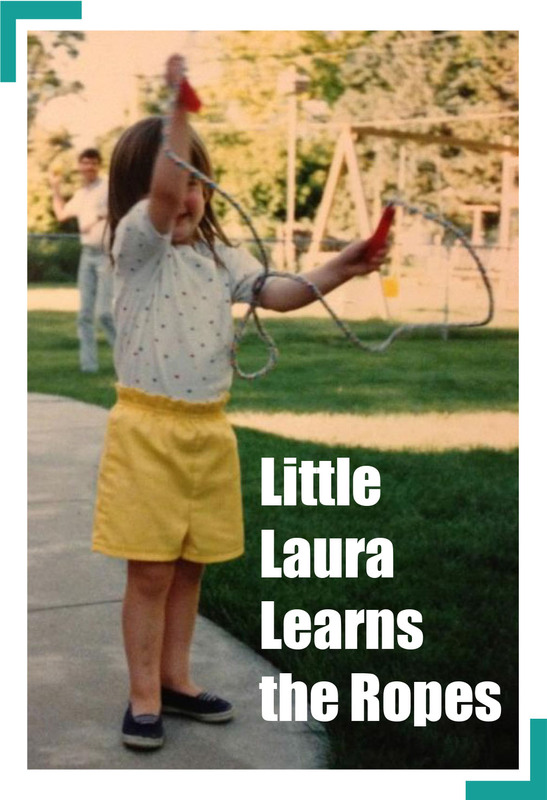 Little Laura also recognizes her own self worth. More than once she works her way into the story as the clear frontrunner for this seed's affections. Little Laura clearly knew she was a badass. So refreshing. By the end of second grade, Little Laura has apparently discovered the merits of studying for her spelling tests (or maybe she learned to use dictionaries). Sure, it started a little shaky with a misspelling of "exciting" (which is a tough one, I'll give LL a free pass). 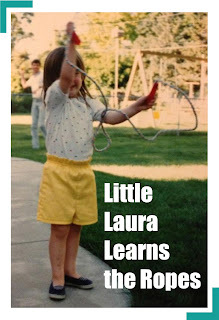 But then Little Laura followed that up by butchering the word "was" (I'm taking back that free pass, you little turd). Little Laura apparently spent her bank of commas, apostrophes and quotation marks during the first half of her story. She went from using them all the freaking time (please tell me you didn't miss that list of classmates that's comparable to a passage from the Bible) to having practically none in the last part when the story needed the punctuation. Little Laura also doesn't comprehend the difference between plurals and possessives, but I can't even handle diving into that grammatical hot mess of epic proportions. Sigh. People say Rome wasn't built in a day. That may be true, but if Little Laura had been managing the construction crew, I doubt they would've known which end of the hammer to use. While we're on the subject of the list of classmates, I have to admit I'm a little proud of Little Laura. At 7, she apparently understood the meaning of a filibuster and recognized it had use in racking up word count in addition to delaying a vote in a legislative body. If Little Laura was getting paid by the word for this story, she would've banked. And isn't that what all of this is really about? Writing for profit? Hahaha! 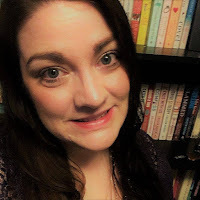 Favorite line: "Little Laura also doesn't comprehend the difference between plurals and possessives, but I can't even handle diving into that grammatical hot mess of epic proportions." Many adults don't comprehend the difference, so I say Little Laura gets a pass on that one until at least third grade. Charming, as always! "If Little Laura was getting paid by the word for this story, she would've banked." I so look forward to Little Laura's adventures!